I was fortunate enough to have a brief conversation with Prabuddha Dasgupta a few years ago. Unfortunately our encounter did not eventuate into an in-depth interview, that I had hoped for. I was saddened to hear of his untimely passing on 12th August 2012. 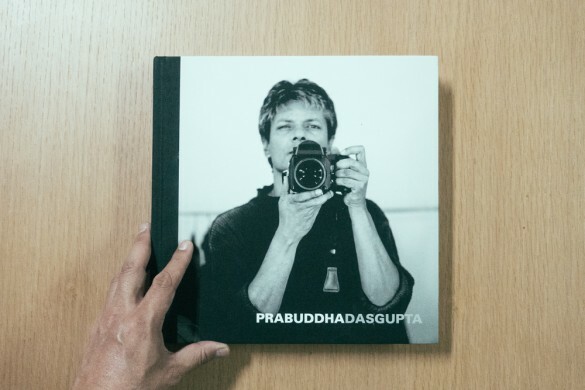 The book “Prabuddha Dasgupta, 1956–2012” was launched at a retrospective exhibition “Prabuddha Dasgupta: A Journey” at the National Gallery of Modern Art in New Delhi, India. Featuring over 200 images along with quotes and interview excerpts, the book was edited and published by Prabuddha’s wife and daughters. 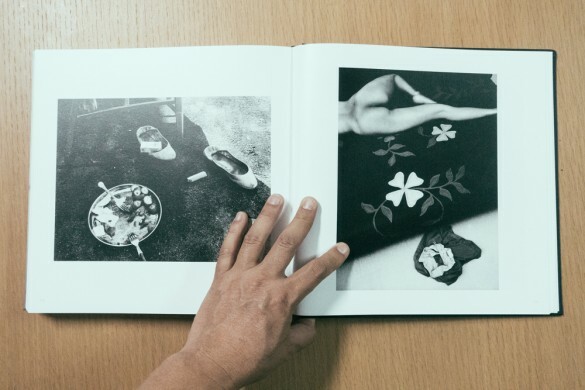 Flipping through the 292-page book feels like a visual and text narration from Prabuddha himself, of his journey and relationship with photography. In it, he reassures that commercial and critical success need not be a case of one or the other, that there is a way and manner to achieve both. He also professes his love for women, and the body. 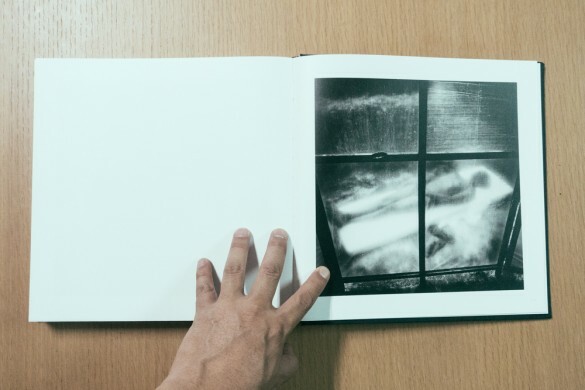 The book features selections from various bodies of work, both commercial and personal. Noticeably absent is Prabuddha’s image with Milind Soman and Madhu Sapre for a controversial Tuff-shoes advertisement, that was subsequently banned in India. 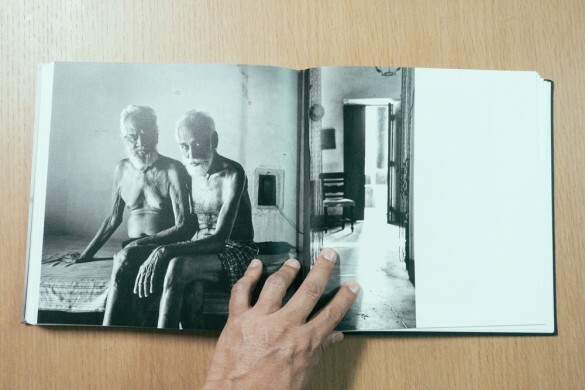 Prabuddha’s mastery of the black and white image is abundantly evident. The book could have done without the 19 colour photographs included.